We’re beginning to get our crates ready for Friday’s Pelanga at La Peña, which gives us an excuse to get on the computer and send some good music your way. We’ve already told you plenty about the kind of salsa you are more likely to hear at a Pelanga. (Here it is!) 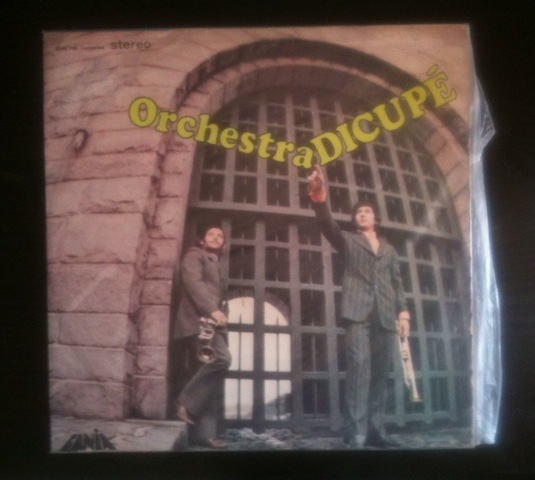 Today I bring you another choice cut from the Orquesta Dicupé, a sick Nuyorican band from the early 70s that should have recorded more than twice! (Apparently, if you’re in NY, you can now hire them to play at your wedding! Do it!) I gotta thank the dealer of pirate cds in San Victorino who turned me onto them. Fans of the rough Nuyorican and Colombian sound like to complain that there are no salsa bands worth listening to since the 70s. We are big fans of that sound, no doubt; but can you really hate on a whole generation of musicians? 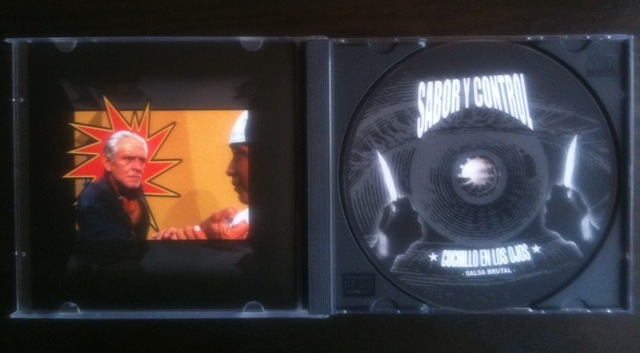 Here’s Sabor y Control, a crew of savage Peruvians who know how to play that hard (three trombones? check! gangster lyrics? check! a cumbia bridge, for good measure? check!) and they push that sound even further. If you dig “Pharoah Sanders goes Latin“, here’s some saxophone work that might interest you. This entry was posted in PELANGA RECORDS! and tagged Orquesta Dicupé, Puerto Rico, Salsa by Papicultor. Bookmark the permalink.